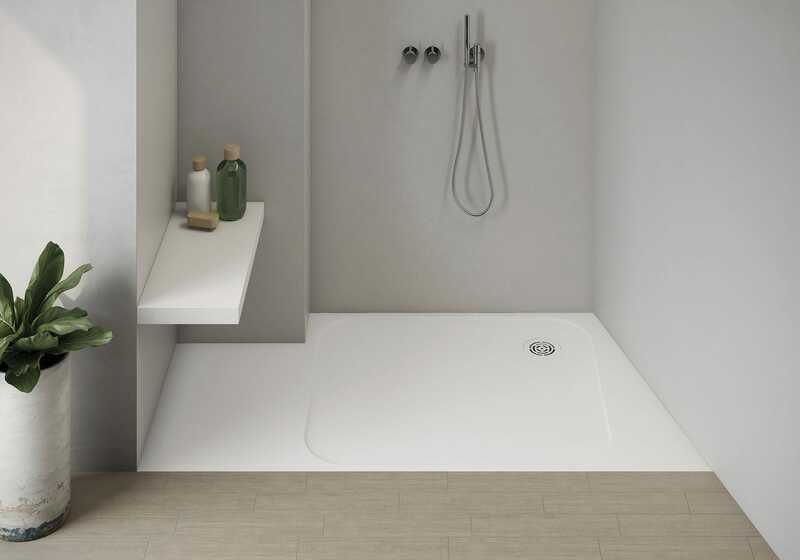 The Select series offers a wide range of interior forms to design a shower tray. 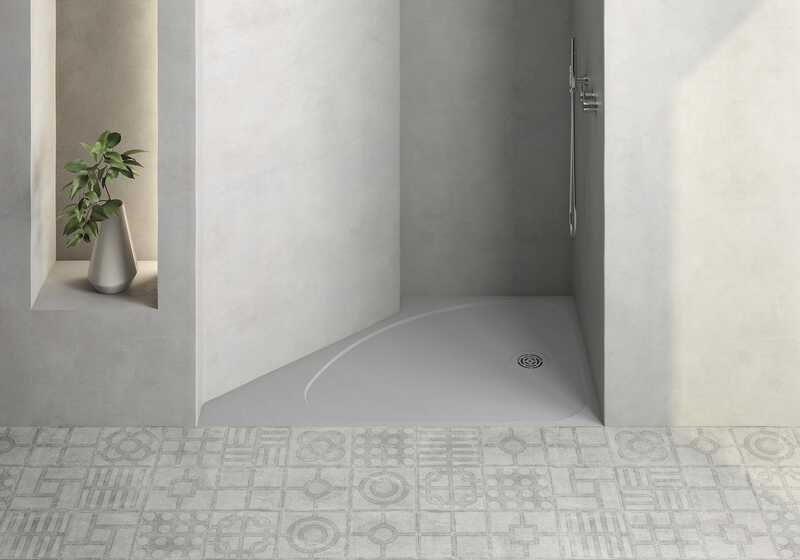 The series is destined to allow shower area designers to be able to configure a solution that is both singular and adequate to their needs. 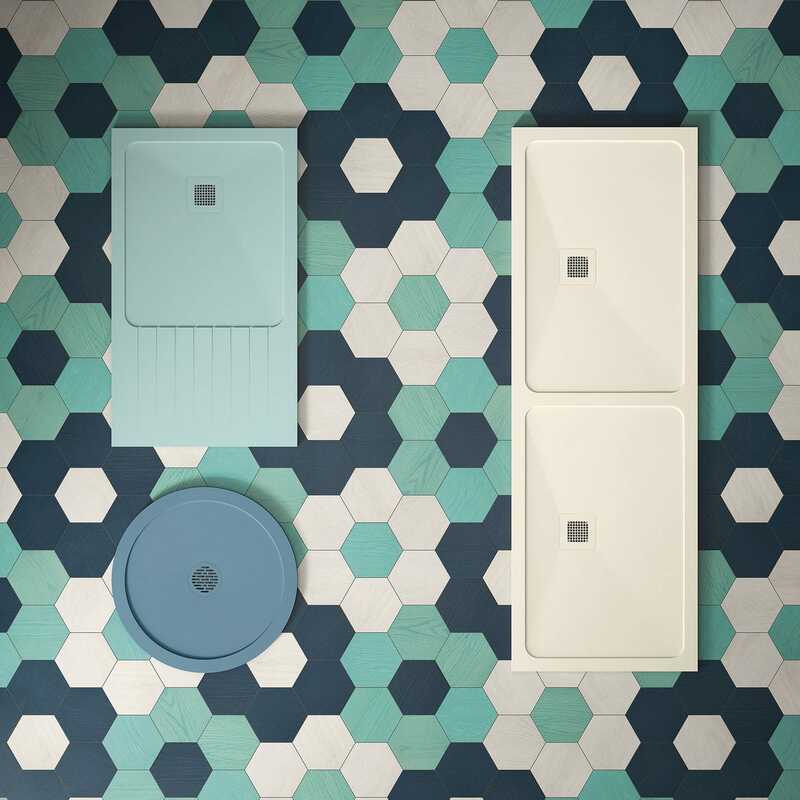 The designer, once the exterior form of the shower tray has been determined, then moves on to selecting the interior, its position and orientation from the predetermined form or forms available. Select is an aid to the designer, allowing the freedom to find solutions when faced with complex forms.